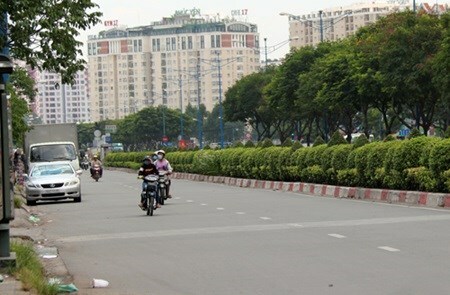 HCM City (VNA) - The Government has given HCM City the green light to look for investors to upgrade National Highway No 22 on a build-operate-transfer (BOT) basis. The 5km highway, also called the Trans-Asia Road, connects HCM City with Tay Ninh province and facilitates cargo transport from the city, the Mekong Delta and southern provinces to Tay Ninh and, through its Moc Bai Border Gate, to Cambodia and other countries. It thus plays a fair role in developing the southern region's economy. It has called on the ministry to select just one investor and not two since that will then mean two toll booths. The national standard is to have a distance of at least 70km between toll stations.